The WP series worms are made of high-quality steel and processed by heat treatment. The worm wheel is made of tin bronze, which has good wear resistance, especially in carrying capacity. 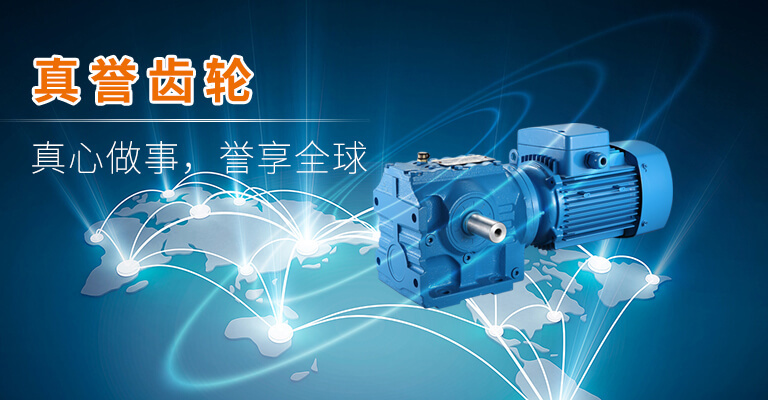 It is mainly suitable for the reduction transmission of various mechanical equipment such as plastics, metallurgy, beverages, mining, lifting and transportation, chemical construction and so on. 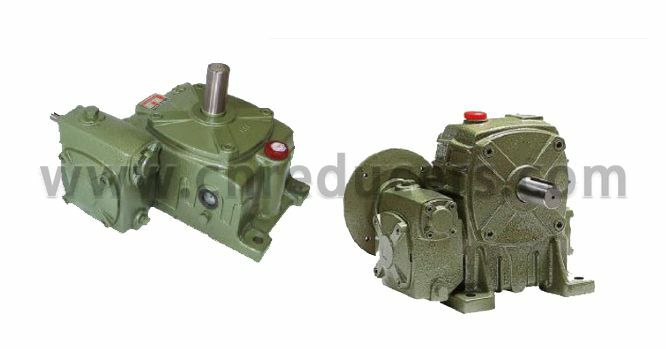 The product has stable transmission, large carrying capacity and low noise; compact structure, large reduction ratio; wide versatility, and can be used with various machine equipment. 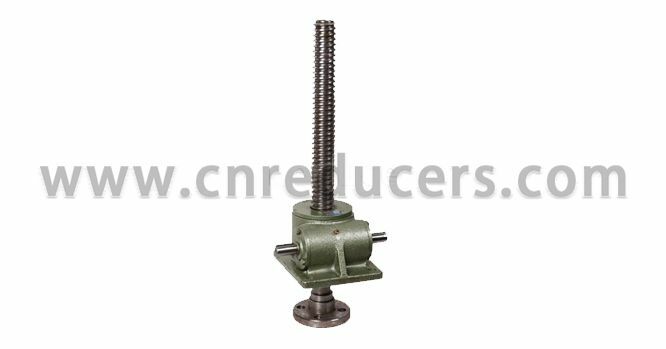 The boring wheel screw lifter is used for lifting, lowering and propelling functions beyond the worm gear drive screw. 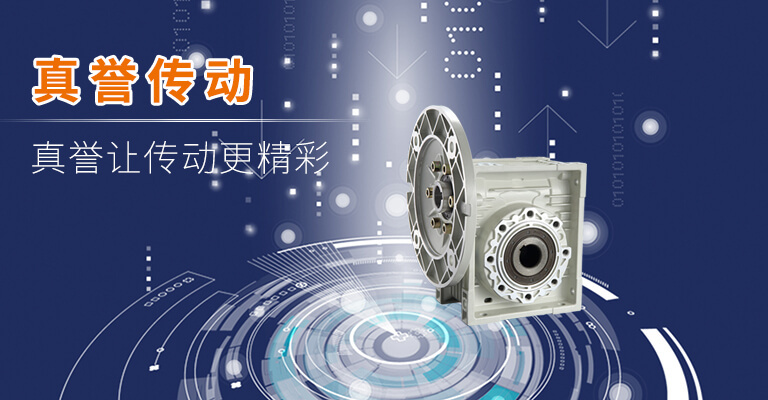 It is widely used in machine reduction, metallurgy, construction, water conservancy, chemical industry, etc. 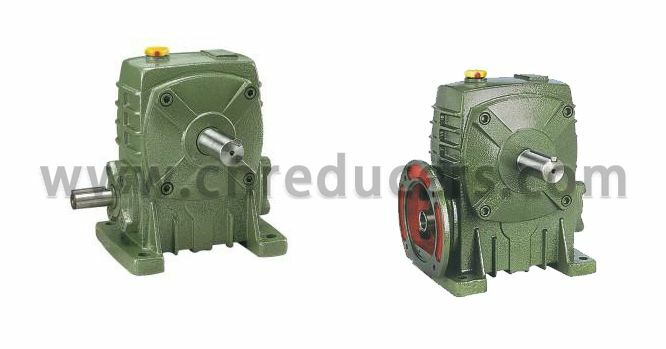 It has compact structure, small size, convenient installation and good reliability. 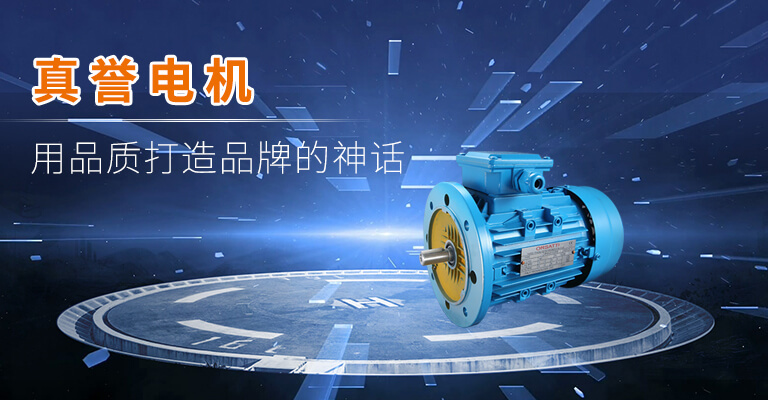 High stability, long service life, etc.